Codemasters today announced that F1 2015, the official video game of the 2015 FIA Formula One World Championship, will release in June 2015 and be distributed by Bandai Namco Games Europe S.A.S in EMEA territories. Arriving much earlier in the Formula One season than before, this will mark the award-winning series’ debut on PlayStation 4 computer entertainment system and Xbox One, the all-in-one games and entertainment system from Microsoft. The title will also be available for Windows PC. 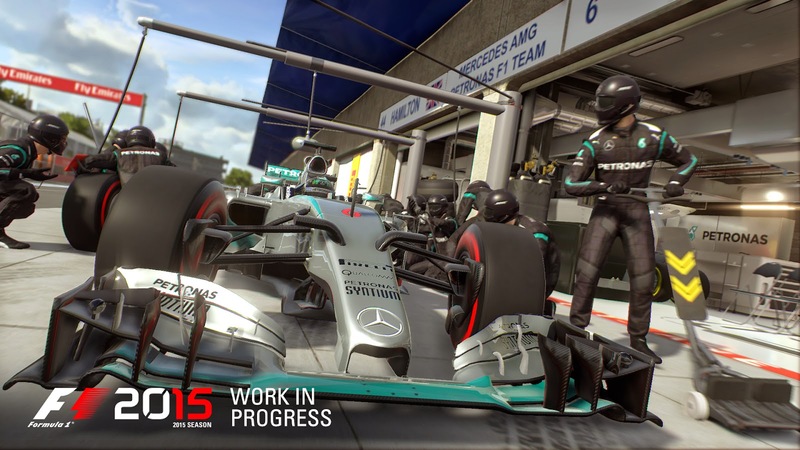 F1 2015 is set to take gamers closer to the real-world experience of racing in the world’s most glamorous, exciting and prestigious motorsport thanks to a brand new version of Codemasters’ proprietary EGO game engine. In addition to spectacular visual fidelity, F1 2015 offers a significant step forward in the physics-based handling model of the game, which is designed to be inclusive for both seasoned players and those new to the series. The handling model offers enhancements and additions in over 20 areas, including engine and transmission, aerodynamics, fuel tank, force feedback, suspension and most notably a brand new tyre physics model, to recreate the breathtaking handling characteristics of the world’s fastest and most responsive racing cars. F1 2015 will deliver a truly immersive experience thanks to an all-new ‘broadcast presentation’ style that recreates the unique race day atmosphere of a Grand Prix, complete with podium and grid sequences. Using voice recognition technology available for Xbox One and PlayStation 4 consoles, players can become immersed in the cockpit, engaging with their race engineer through in-game voice commands with Kinect for Xbox One and the PlayStation Camera or compatible headsets and microphones for PlayStation 4. Players will compete as their favourite Formula One star in the all-new Championship Season and push themselves to the limit in the challenging Pro Season mode. 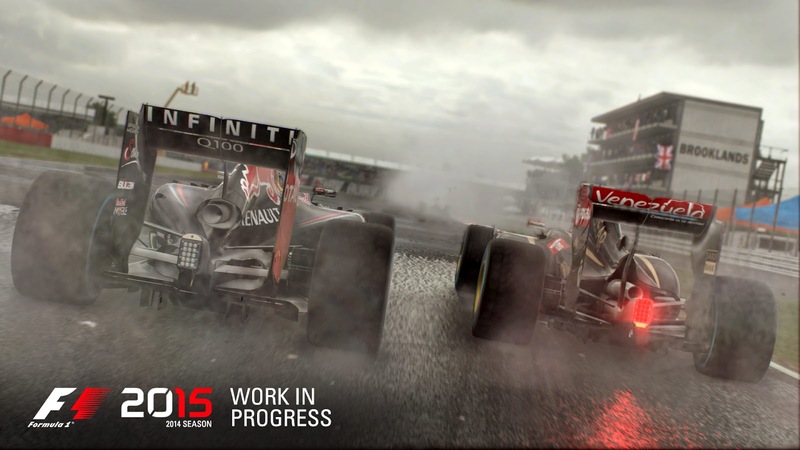 Look forward to one of the most hotly anticipated seasons of recent times, including the return of Mexico for the first time in over 20 years, in the 2015 FIA Formula One World Championship, as well as a fully playable 2014 FIA Formula One World Championship season, available to players as bonus game content. 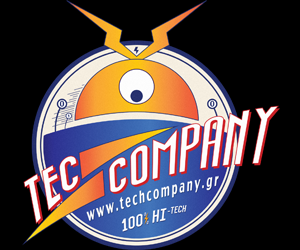 F1 2015 – ανακοίνωση για PS4, Xbox One & PC… karamanolisp 12:55 μ.μ.